During your daily commute to work, it’s easy to feel like you’re spending more time in your car than you ever used to. According to a new study from AAA, that may actually be true. The study concluded that Americans spend an additional 20 minutes driving each week than they did back in 2014. The study was part of the larger AAA Foundation for Traffic Safety’s American Driving Survey. Said survey asked 11,804 motorists about their driving habits between Jan. 1, 2014 and Dec. 31, 2017. Over the course of four years, AAA obtained information about how long and how far motorists drove each day. By the end of the study, AAA concluded that Americans spend a collective 70 billion hours behind the wheel of a car; 8 percent more than they did at the beginning of the study. Furthermore, drivers traveled an average of approximately 220 miles each week. 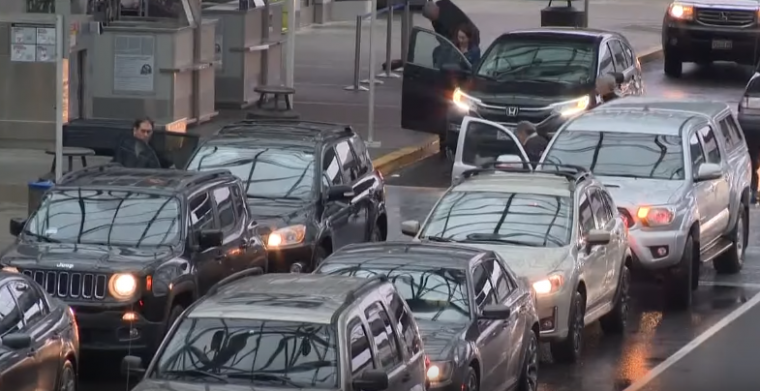 At the end of the year, American drivers have likely traveled a total of 11,498 miles. Between 2014 and 2015, drivers spent 48 minutes a day driving. Between 2016 and 2017, that number had grown to 51 minutes a day, resulting in a 6.3 percent increase. Furthermore, the driving population increased from 222.2 million to 225.8 million people during that time. The study found that men spend an average of 19 percent more time than women do driving. Additionally, married individuals spend 12 percent more time driving than single individuals. Finally, AAA examined region difference in driving. 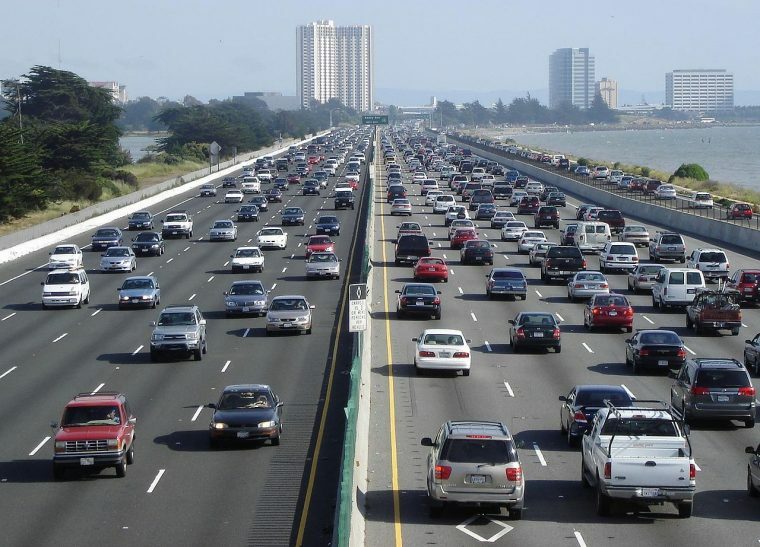 People who live on the West Coast spend the most time driving, with an average of 58.9 minutes a day. Meanwhile, Midwesterners spend the least time behind the wheel at 44.5 minutes a day. AAA also considered the potential risk factors involved with more time on the road. So, the next time you feel that your commute is somehow growing even longer, just remember than your fellow Americans are likely experiencing the same increase in traffic time.